50 shapes for using in 3ds Max 9 and above. Ready for using with free plugin “Sweep Profile”. 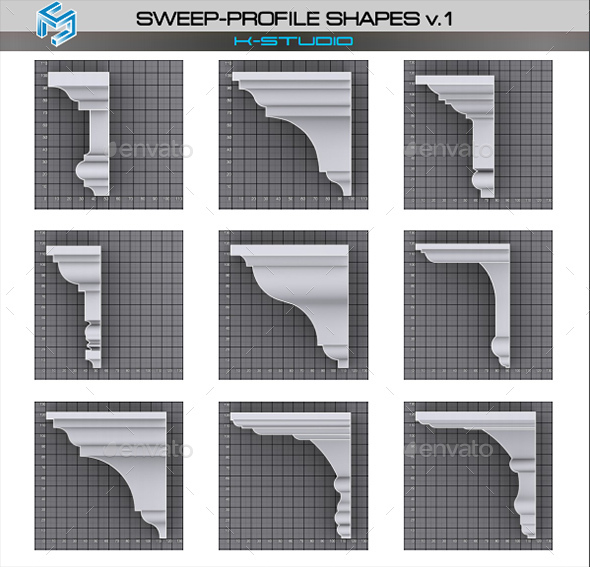 “Sweep Profile” is included to this pack.